"Returning the book - A TOTAL WASTE OF TIME"
It's a bit of a shot at the 20 something life style with a cheap love story. The hook is missing an ending. I couldn't get attached to the narrator. If you are looking for a love story full of fashion try the Shopaholic series. I hated this book and could not recommend it. It is one of the few books I've returned. I don't want to book bash so I'm going to make this short. 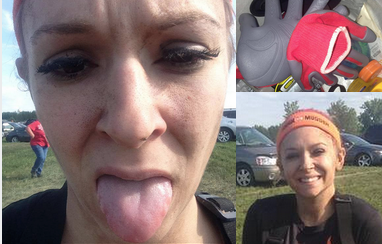 It lacked substance. 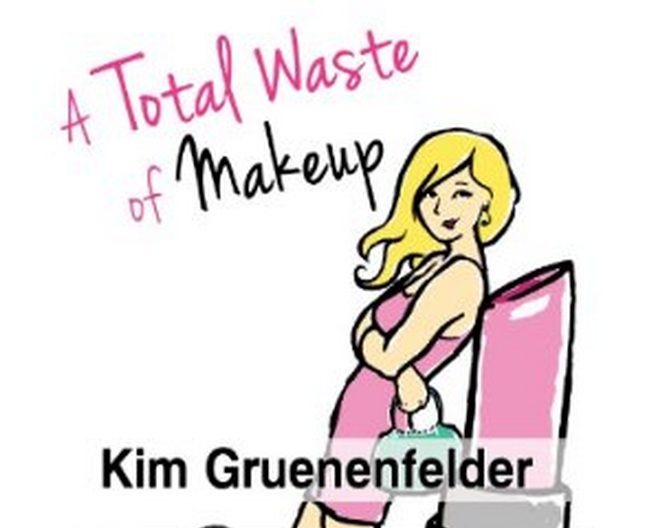 "A Total Waste of Makeup is the perfect love guide for every girl (and their granddaughters and grandnieces)." "A hilarious cast of characters and the funniest, coolest heroine since Stephanie Plum...you will not be able to put this one down." 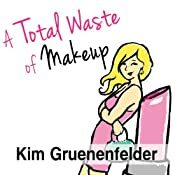 Kim Gruenenfelder lives in Los Angeles with her husband and son, and continues to avoid anything even remotely resembling a real job. In addition to her books, including Misery Loves Cabernet and There's Cake in My Future, she has written feature films, episodic teleplays and two stage plays.